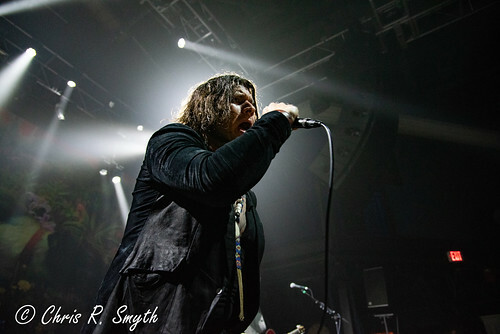 Rival Sons biography, albums, wiki, concerts and stats - Musicazon! 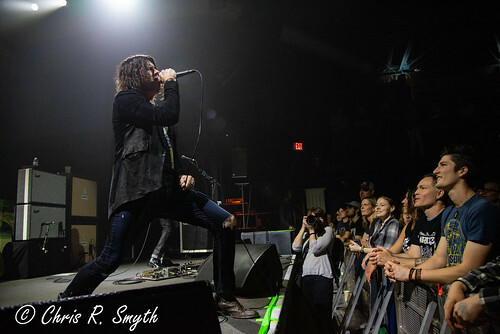 Rival Sons is an American rock band from Long Beach, California. Formed in 2009 from the ashes of Scott Holiday’s previous band The Black Summer Crush that featured vocalist Thomas Flowers (Oleander), Michael Miley, and Robin Everhart. 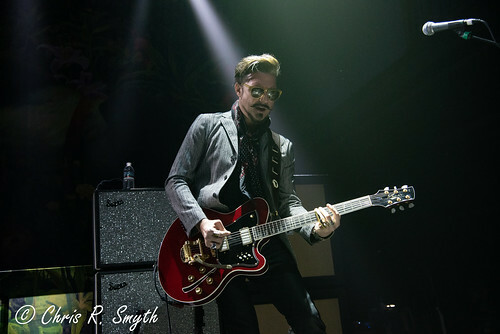 Rival Sons was born when Jay Buchanan was persuaded to try playing rock'n'roll and re-record ‘Before The Fire’. The band currently features bassist Dave Beste after Robin Everhart left in August 2013. Signed to Earache Records the band released their fifth studio album titled Hollow Bones on June 10th . 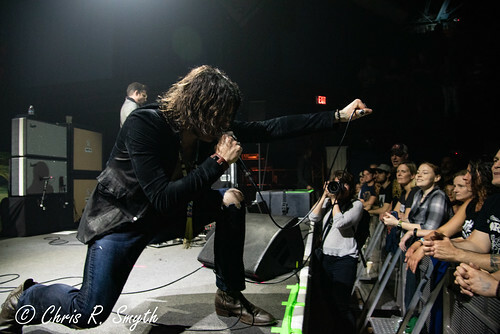 Do you love Rival Sons? Please write something! Sorry Rival Sons album not found! Rival Sons song not found! Pat Blythe – Remembering Frank Gutch Jr., Rival Sons, Conduit …and Music! @verumvalet: VOTE FOR @hollywoodvamps ! VOTE for the Vampires! Let's get them 'Elected'. Rival Sons concert, tickets & tour dates updating..